The Tomatis® method is a type of sound therapy, similar to auditory integration training. It aims to improve listening and communication skills. The person uses headphones to listen to electronically modiﬁed music as well as other sounds – for example, a mother’s voice. 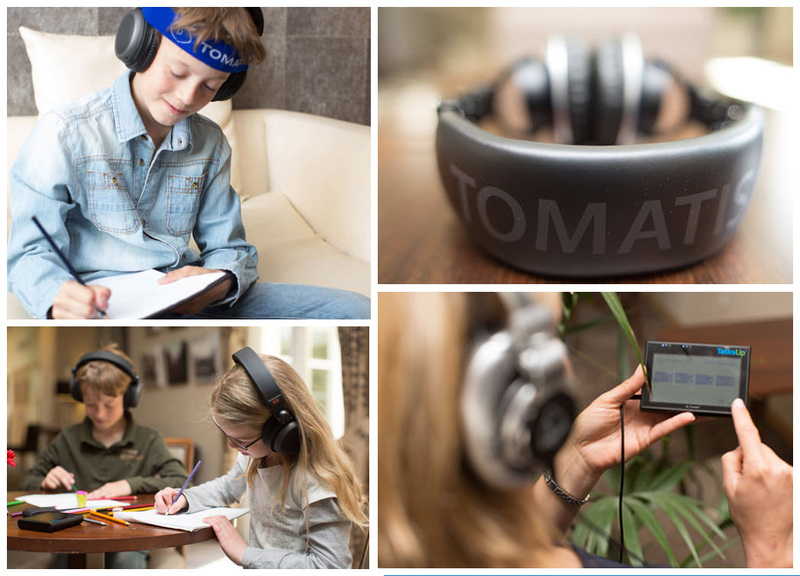 Supporters of the Tomatis® method argue that it can be used to help people with language and speech difficulties, including children with autism spectrum disorder (ASD).